At Bob Oates Plumbing, Sewer & Rooter, it is our goal to help Capitol Hill residents stay proactive about their sewer and drain health throughout the year. Sewer and drain pipes in areas like Capitol Hill are susceptible to pipe issues that can leave residential and commercial property owners with costly repairs or full-replacements that could have been prevented by simply calling a professional to inspect their pipelines. 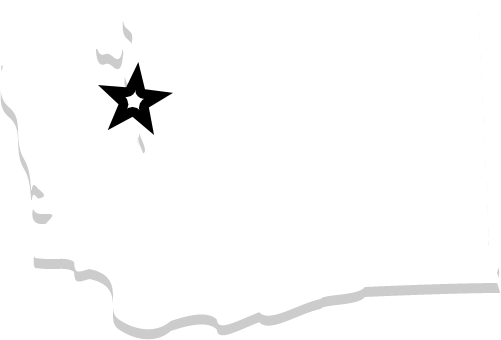 Our team at Bob Oates Plumbing, Sewer & Rooter specializes in state-of-the-art industry services that allow us to service your Capitol Hill, Washington sewer and drain pipes with efficiency and speed. Our team at Bob Oates Plumbing, Sewer & Rooter understands that it might not be easy for home and business owners to recognize the signs when they need to call a professional to assist them in solving their sewer and drain problems. 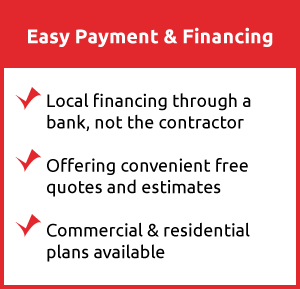 Our company wants to work with customers to build a foundation they can count on when experiencing pipeline problems. There are several signs that can indicate to Capitol Hill residents that they need professional assistance in inspecting their pipelines such as leaking pipes, sewer backups, interior or exterior flooding, slow flushing drains, and consistent clogging. No matter what problem your Washington home or business is experiencing, you can call your local team of experts at Bob Oates Plumbing, Sewer & Rooter, to inspect your drains with professionalism and precision. Sewer camera inspections are our most reliable form of drain cleaning at Bob Oates Plumbing, Sewer & Rooter. Sewer camera inspections can be performed on the interior or exterior of your property and on any pipe diameter and material. The process begins with your team locating a cleanout hole on your property. A cleanout hole is a hole that can be opened or closed to provide access to your sewer and drain system. When the access point is established, a technician will insert a high-definition camera into your pipeline via a sturdy and flexible rod. The rod is flexible enough to weave its way through the most complex pipes systems which allows our team to thoroughly inspect your pipes. 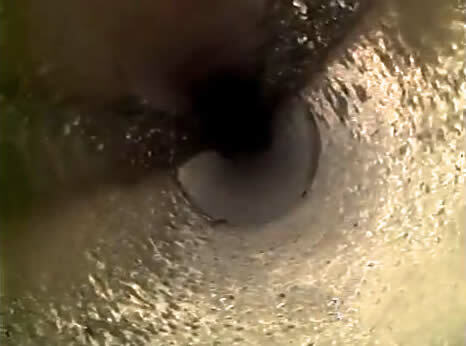 As the camera moves through your drains it provides us with a clear and crisp view of your pipe’s interior. When the sewer camera inspection is complete, our team can make an informed decision about what solution to use in restoring your Capitol Hill pipes. Sewer camera inspections are highly beneficial because they reveal all cracks, clogs, and blockages within your Capitol Hill pipe system. Tree root invasions are the most common cause of sewer and drain problems in Washington due to all of the trees in our area. Your Capitol Hill property should be inspected regularly to check on your pipe health and ensure that you do not have to deal with severe pipeline problems. 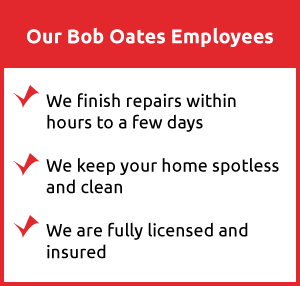 At Bob Oates Plumbing, Sewer & Rooter, we are always here to assist you in solving your sewer and drain issues with no guess work involved. When experiencing sewer and drain issues it can be easy to try and solve the problem on your own but it you don’t have to. Our team at Bob Oates Plumbing, Sewer & Rooter will always show up to your property prepared to inspect and provide you with the most valuable solution for your Capitol Hill pipes.